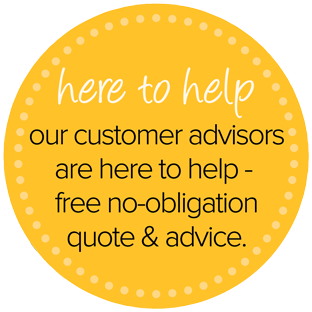 We can improve the appearance of your home and save you having to paint your fascias and soffits, making them maintenance free. 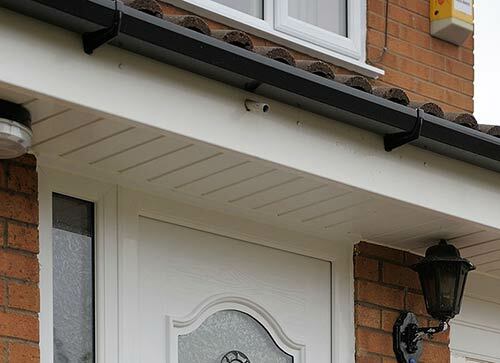 We will remove all of your existing timber fascias and soffits and replace them completely with durable, virtually no maintenance, premium quality UPVC. We also include concealed ventilators, felt trays to prevent water penetration and eave comb fillers for general insect and bird protection. Soffit areas are replaced with rigid hollow tongue and grooved soffit board, slatted for maximum effect. Fascias, soffits and bargeboards are present in most Scottish homes and need to be looked after properly. However, original fascias and soffits demand frequent maintenance; otherwise they start to fail your home and can cause serious water damage to the property. No-one wants that to happen. 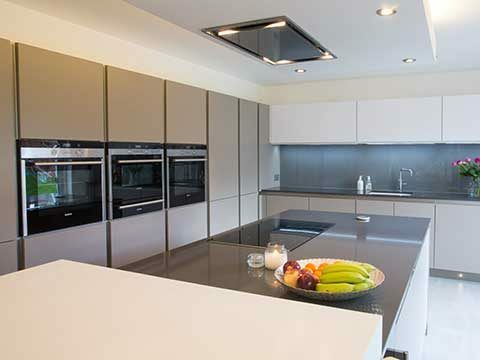 Softwood Timber – Wood is known for being a very porous material. Once water gets into it and past the outer layer, there’s usually no going back - woodworm and structural damage will likely occur. 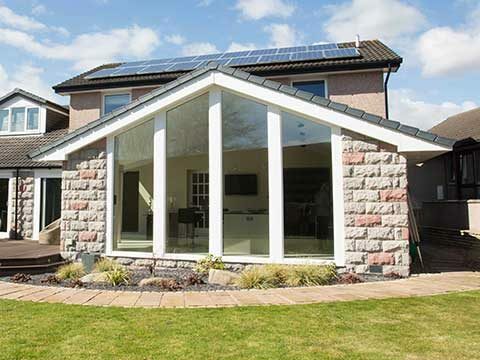 In contrast, UPVC roofline is resistant to rotting, doesn’t need repainting, won’t discolour and can be largely left alone – the occasional clean is the only bit of upkeep you will need to concern yourself with. Full Replacement or Cap-Over – When timber roofline starts rotting away, some householders attempt to fit capping boards over the existing softwood / timber fascias instead of replacing it with brand new UPVC fascias. It may be less costly than commissioning a full replacement of the fascias, but is only a temporary fix as the rotten wood still lies underneath and will continue causing problems. Over time, the nails will come loose, leaving the fascias exposed and putting your back to square one. Roof lining can only be kept in place and the roof timbers disguised to avoid any holes or gaps manifesting if you have reliable bargeboards fitted. 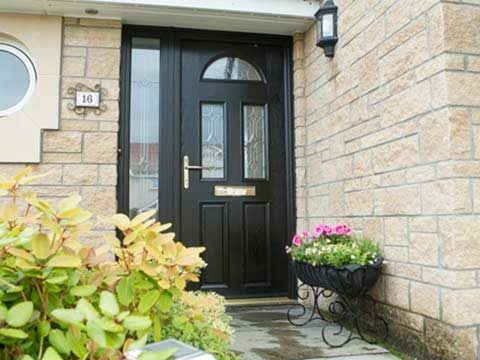 UPVC bargeboards are the best solution as they’re complete weather-resistant and they won’t need touching up with a fresh lick of paint every few years. Roofline encompasses several different parts and few are as important as the guttering and downpipe system you install. 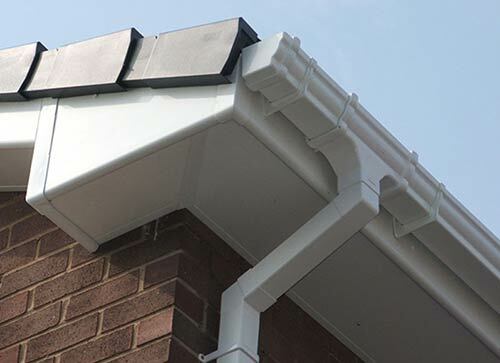 You will have no problem finding the right type of UPVC guttering for your home as we supply guttering in five designer styles and four colour options. Customers adore our UPVC guttering. 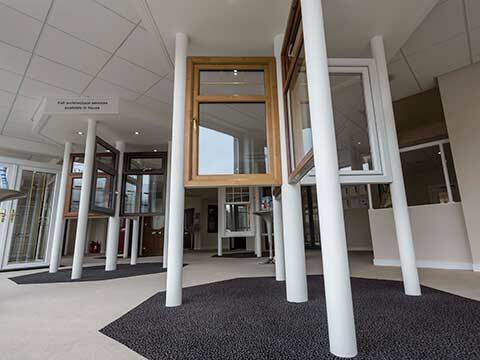 Cladding is something that’s easily overlooked when it shouldn’t be. It’s as equally essential as any other part of your roofline. 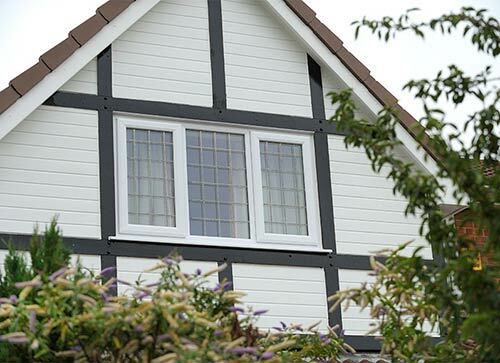 Changing timber cladding for UPVC cladding will make an enormous difference to roofline performance as UPVC cladding beats timber cladding hands down. The quality of it will shine through and prove money well spent. 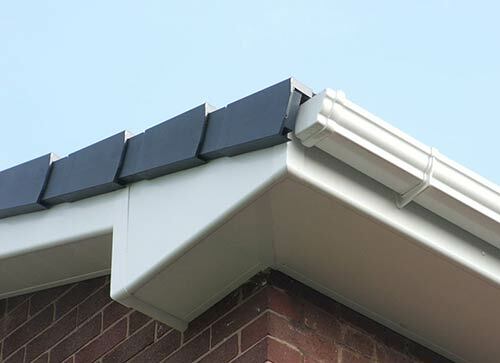 You would think that roofline only came in a limited number of colours, when in actual fact you can purchase roofline in a host of different finishes, not just traditional white. Customers demand more for their money nowadays and we’re happy to give it to them by offering multi coloured UPVC roofline. 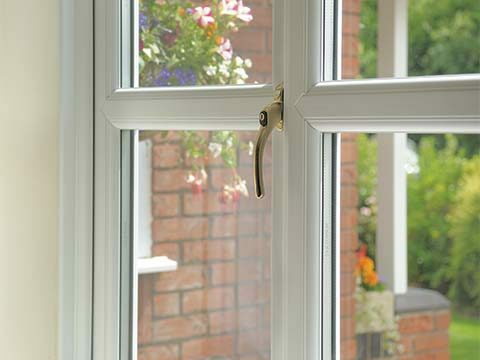 All UPVC roofline sold comes with a 10 year guarantee, whilst our white roofline boasts a 15 year guarantee.